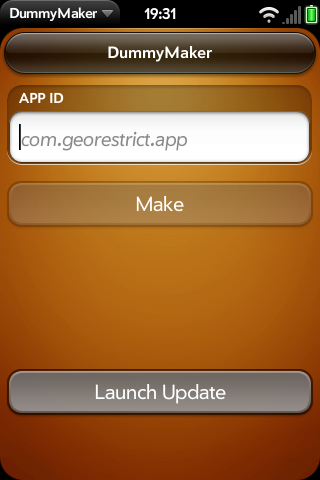 DummyMaker allows access to free applications without limitations (no geo- or version-restrictions). Enter an App ID (find these in Preware) and tap Make to install a dummy application, and then Launch Update to install the full version. Be sure to then tap the Install Updates button in the bottom right, otherwise it'll try and take you to the Catalog.